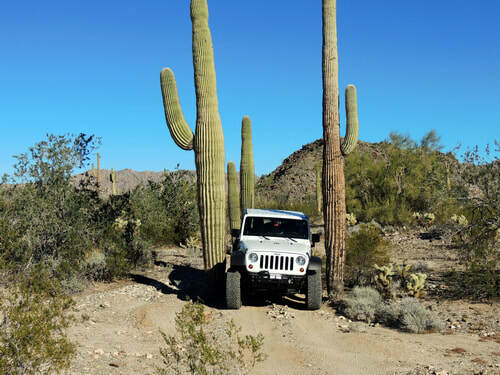 Quartzsite, Arizona has a variety of Jeep and ATV trails from easy graded roads to difficult 4WD trails, on up to very difficult 4x4 challenges. There is an interactive map with ALL TRAILS in the region on one map so you can put them in perspective. 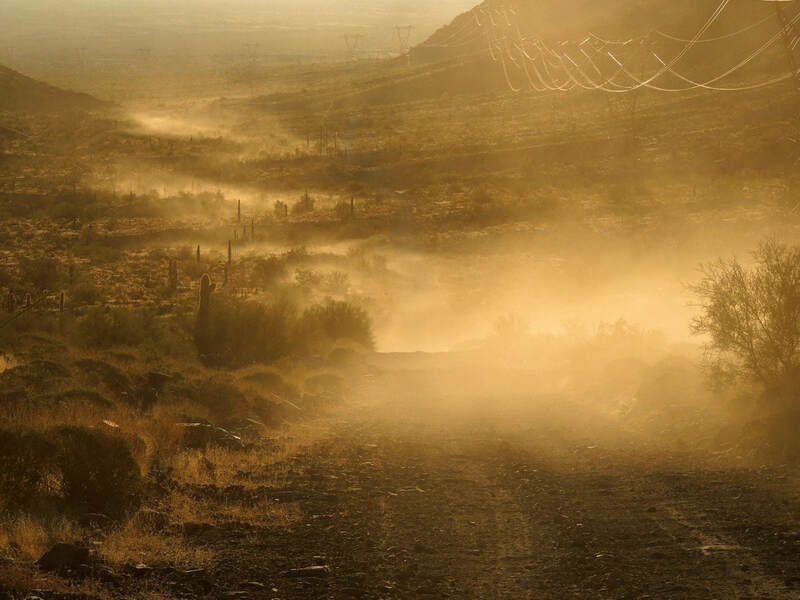 Quartzsite is overwhelmed with visitors in January, and desolate in summer. 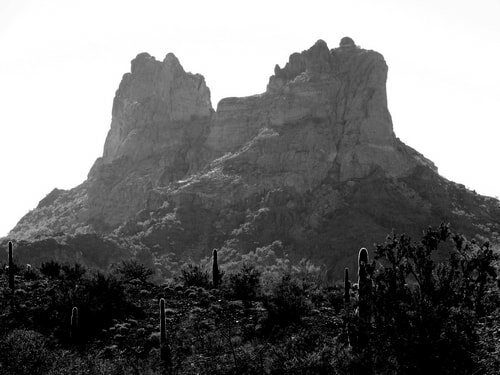 Many people think of Quartzsite as flat, boring desert, but this website can show you that it is more than that. There are many interesting areas where you can enjoy being outdoors to hike, bike or camp. Look over the trails - you will be surprised. 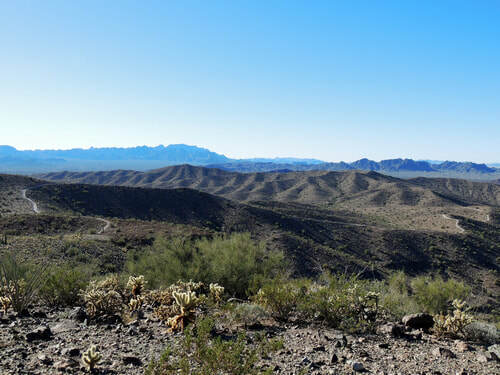 ​There are a scadzillion off-road trails out through the desert in this area. The trails on this website are just a few ways to navigate the maze.